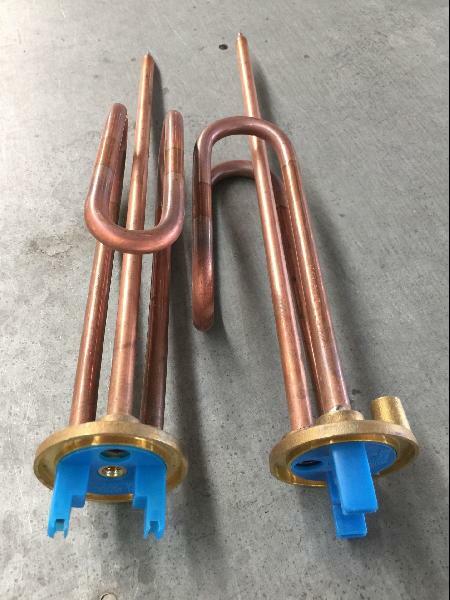 The Water Heater Heating Elements are manufactured using Brass metal. Since establishment, our organization has associated with leading traders and dealers. Thus, we serve patrons in Yangquan(China) without any problem. We have adopted secure payment methods that are approved by authority and featured with options that facilitate quick transfers.